Stop sipping on your pumpkin spice latte, it's time to get your costume ready: Halloween is coming! This year again, we had great fun decorating our lounge for our favourite autumn holiday, with scary pumpkins, beautiful witches, and mischievious ghosts. 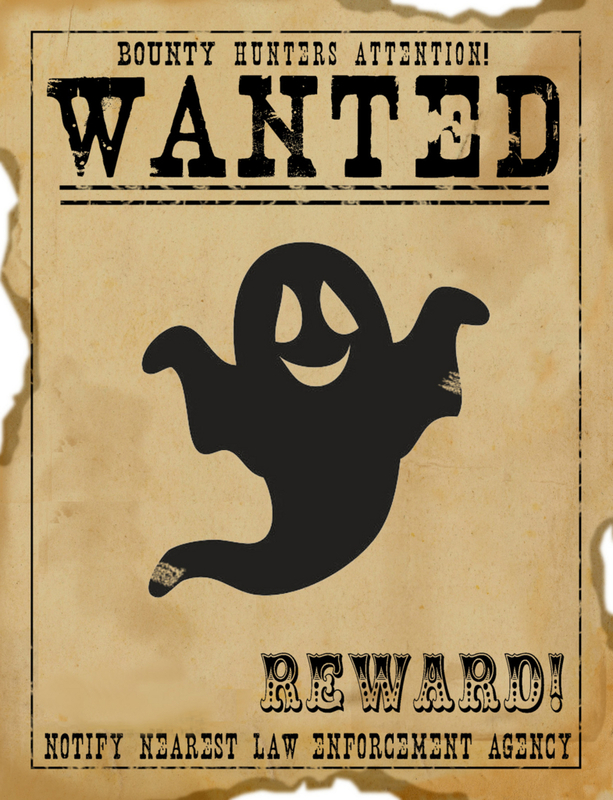 And speaking of mischievous ghosts... One of them stole all our Halloween goodies! From October 23 (Mon) till 31 (Tue), all our successful Halloween detectives will be rewarded: find the candy thief, crack the code to open his hidden stash and get your reward! And in the meantime, you are very welcome to come experience our games in your best Halloween costumes!